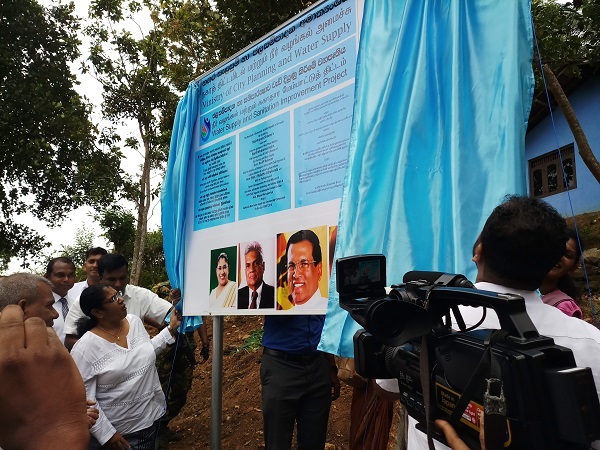 Udakanda Water Supply Project has been designed to provide safe drinking water to 400 Households in Balangoda GND of Balangoda DS division in Ratnapura District. “Arunalu” Community Based organization has been formed to assist WaSSIP in implementation of project and Operation and Maintenance after commissioning. 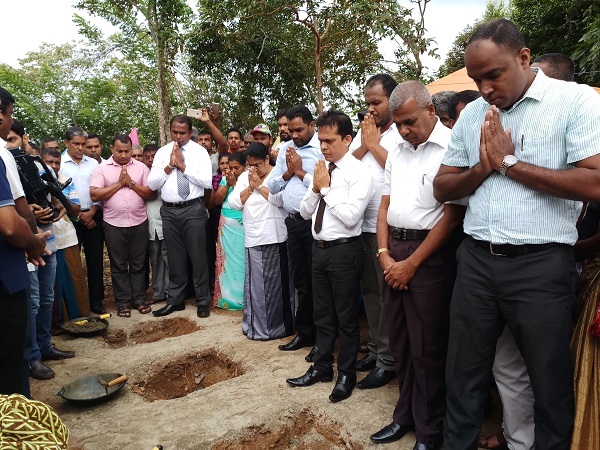 Foundation laying ceremony was held on 08.07.2018 with the participation of Hon. Thalatha Athukorala, Minister of Juctice and Prison reforms and other local political members.